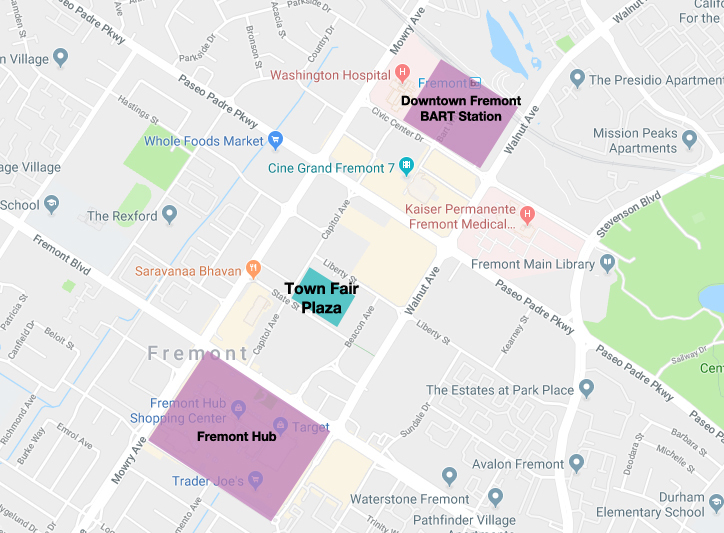 Fremont Science Lovers Welcome! This is a FREE Winter event featuring interactive exhibits and showcases geared to showing people of all ages the importance of STEM education! This Fair will occur right before Capitol Avenue Night + Market so stick around for our food fair as well!